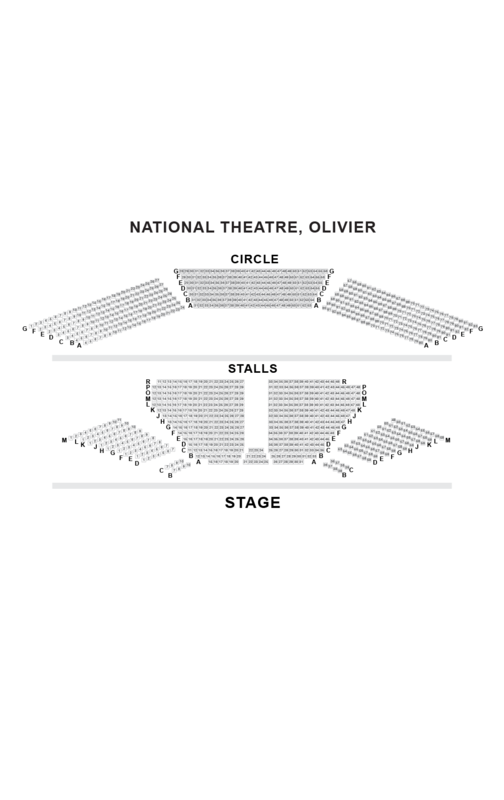 We do not curently have theatre tickets available for Wonder.Land This could be because we have simply sold out or it could be that this show is no longer running. The information on this page remains purely for historical and informational purposes. 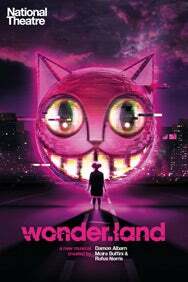 A new musical inspired by Lewis Carroll’s iconic Alice in Wonderland, by Damon Albarn and Moira Buffini. Aly, 12, loves this extraordinary virtual world. Bullied at school and unhappy at home, Wonder.Land offers an escape. Online, Aly becomes Alice: brave, beautiful and in control. But some of the people she meets  the weird Dum and Dee, the creepy Cheshire Cat, the terrifying Red Queen  seem strangely familiar. And as hard as Aly tries to keep them apart, real life and wonder.land begin to collide in ever more curious and dangerous ways.